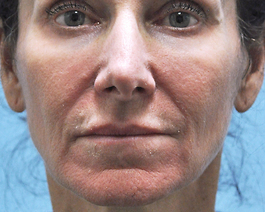 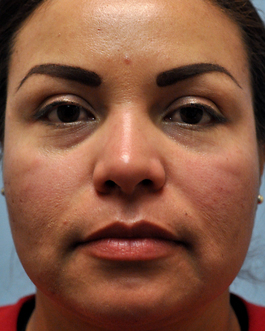 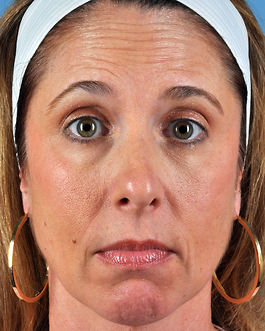 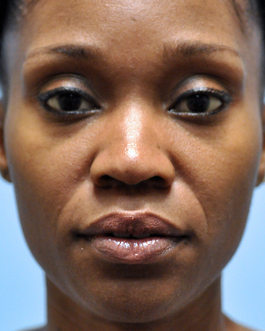 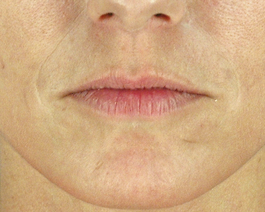 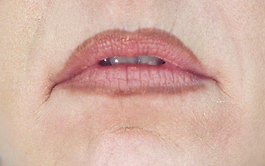 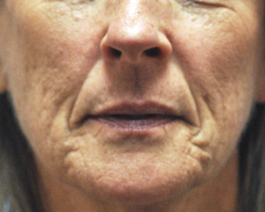 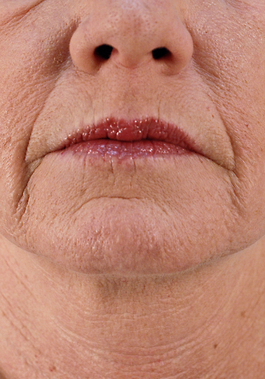 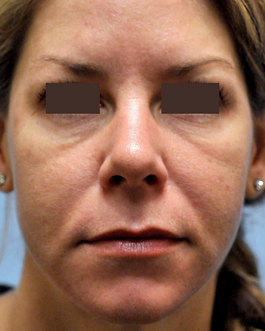 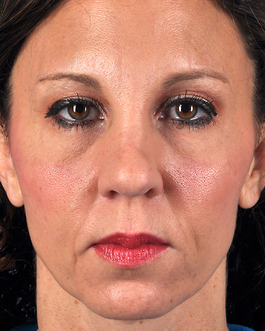 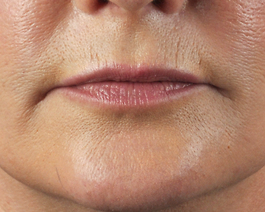 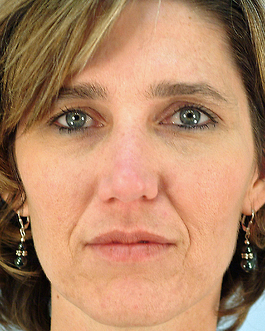 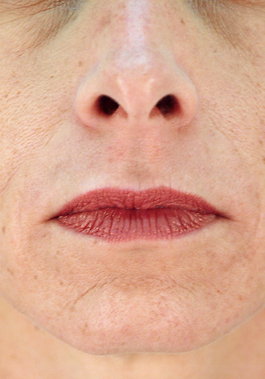 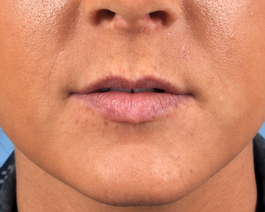 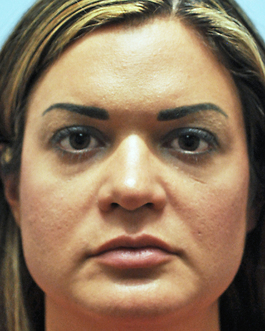 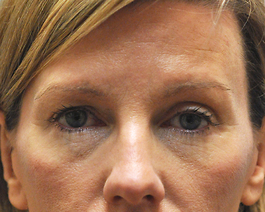 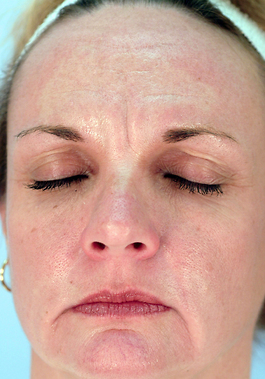 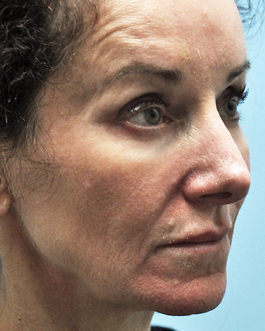 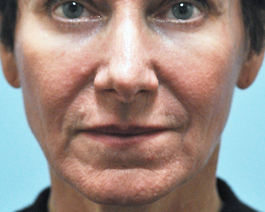 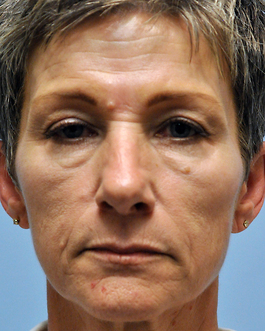 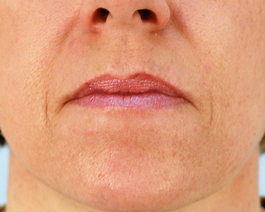 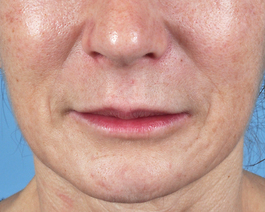 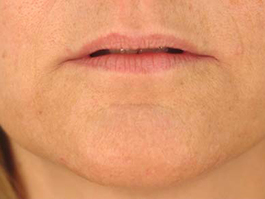 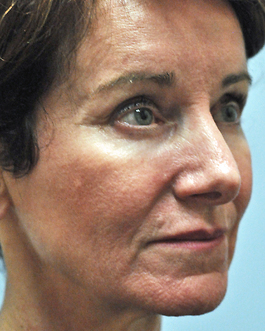 This 54-year-old patient from Virginia Beach is an example of cheek augmentation using an injectable filler. 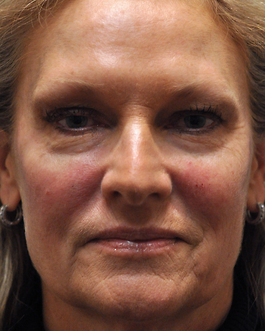 She received Juvéderm Voluma XC, which was developed specifically for the purpose of volumizing cheeks. 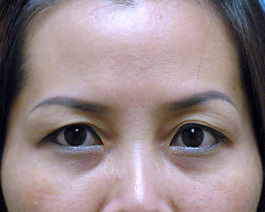 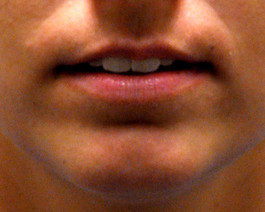 "After" photos were taken 11 months following injection.